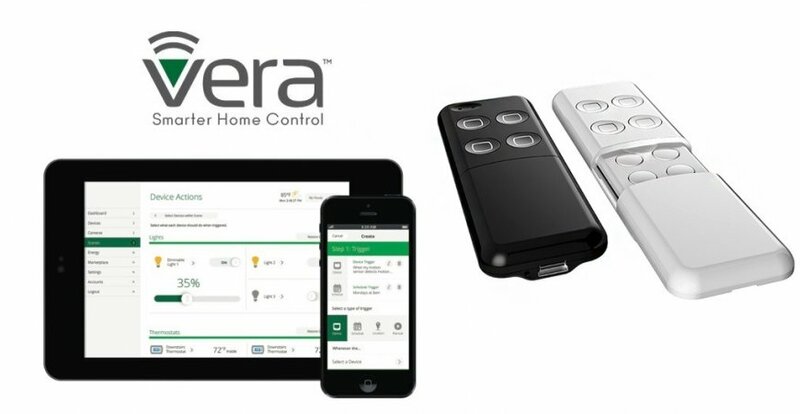 Select the tab Devices -> Additional Devices -> Other Devices -> Other ZWave Devices. At this point click Next, and then again Next. At this point the countdown begins, on the Minimote device hold down the Learn button for 3 seconds. 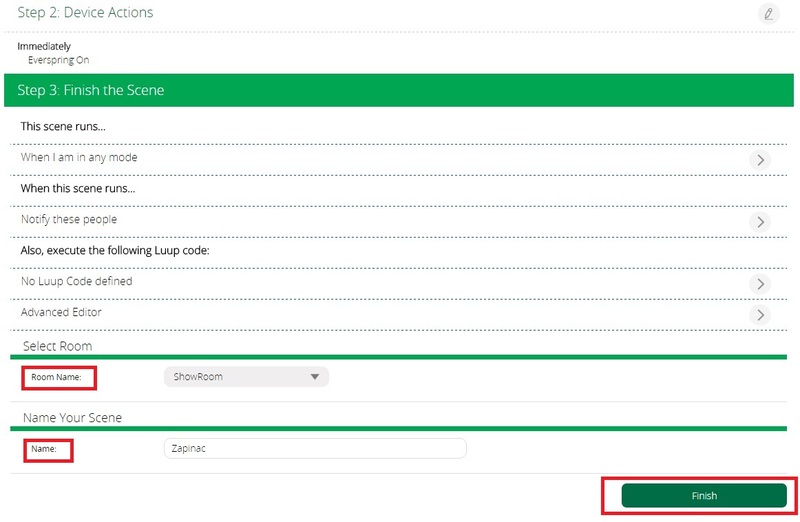 The device should start the configuration, then you can name the device (Name) and to assign a room to it (Room). You can see the usage of the Minimote controller in the following simple scene. First you have to select the device that should start the scene, in this case you have to push the first Minimote button. Follow the figures. Which Scene number, in this case 1, means a short click on the upper left button. In the second step you must select those devices that you want to control. Click on Select Devices -> to select the devices -> select the action the device must carry out. 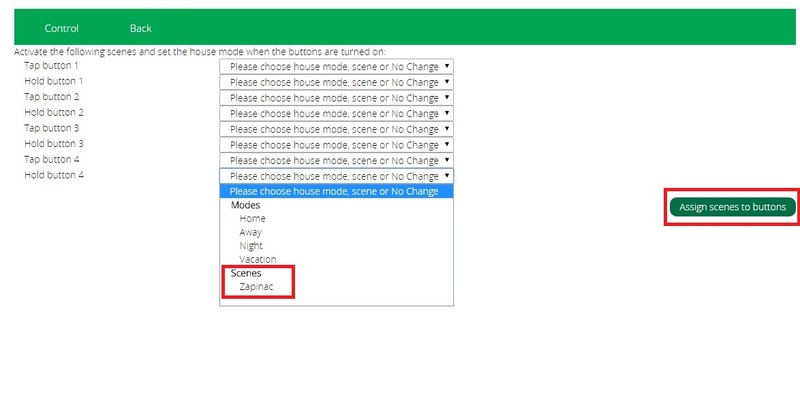 If your scenes have already been created open the settings of the Minimote device on the front page. Below in the options select the item Select scenes for device buttons. Assign a scene to the selected button.